john4jack (Corvallis, Oregon, United States) on 1 January 2018 in Lifestyle & Culture and Portfolio. 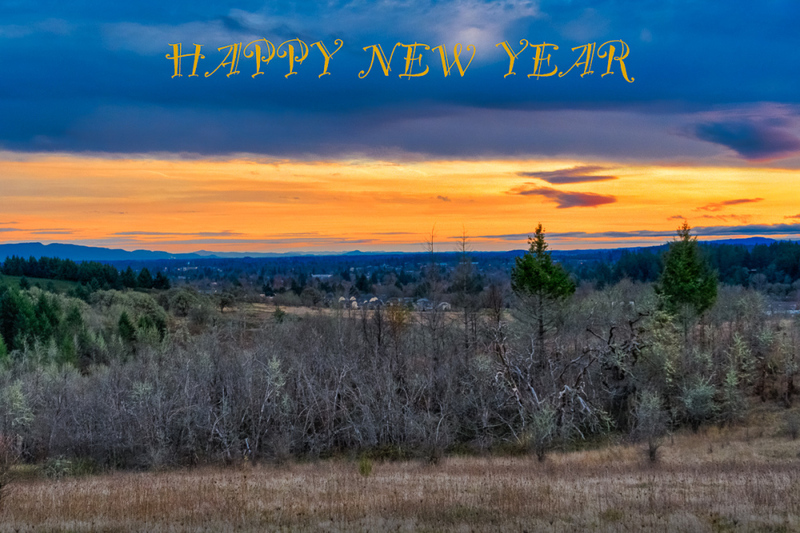 As we begin 2018, I decided to repost a blue hour view out over my wonderful town of Corvallis. As a life long nature mystic, I could not live in a better place. What a beautiful view indeed! A very happy New Year, John! A gorgeous image. Beautiful color! Happy New Year! Best wishes for a wonderful 2018!